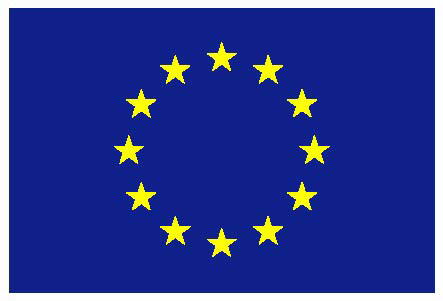 As previously announced, the European commission has officialised the process that will lead to a Quantum technology Flagship in connection with the final phase of the framework program H2020. The communication, which addresses also the broad framework of the “European Cloud Initiative“, indicate that the EC will launch the stakeholder consultation already this year. The aim is to be ready for the ramp up phase by the beginning of 2018.